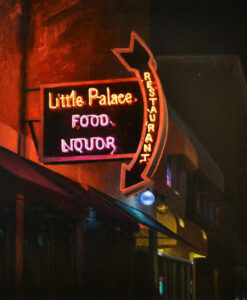 This is Restaurant 1, amongst Amanda Cook’s most famous and iconic oil paintings. 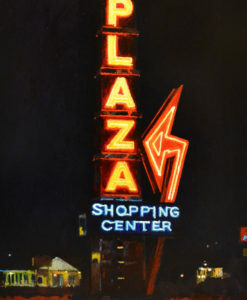 One cannot appreciate this painting on a computer screen; in real life, it is amazing. 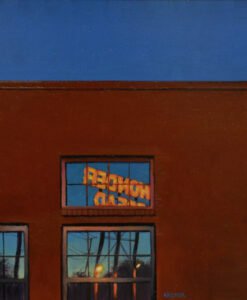 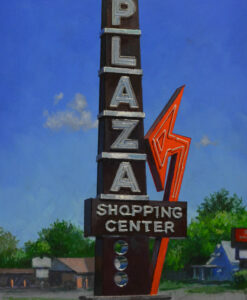 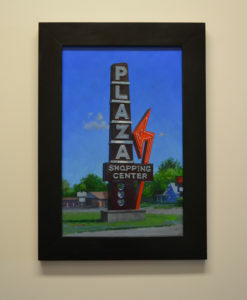 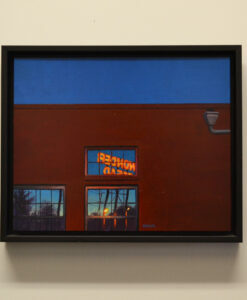 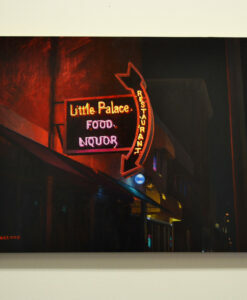 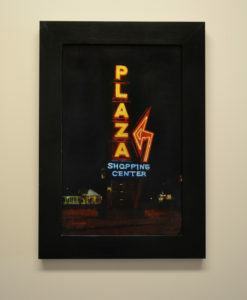 This is one part of a series of two paintings of restaurant signs.